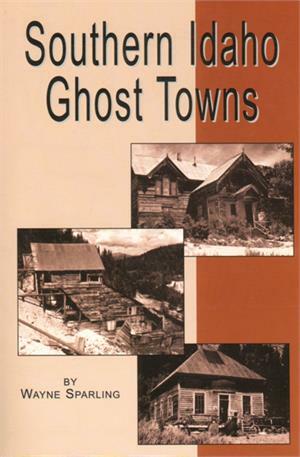 Here is a guide to eighty-four of Idaho’s most interesting ghost towns, describing the history of Idaho’s mining boomtowns and their eventual demise. Descriptions are organized by region and provide the current state of preservation. Both wilderness explorers and armchair travelers will be delighted with the treasures to be found.